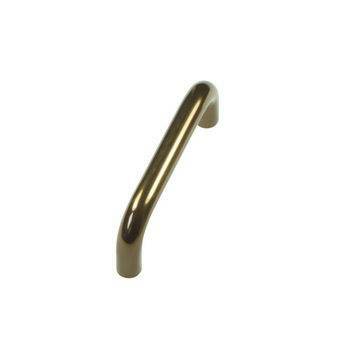 A pull handle available in aluminium only. 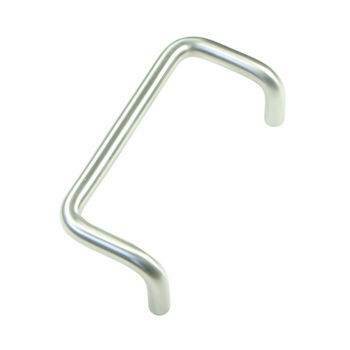 The standard length is 300mm but it can be supplied in any length required from 150mm to 2000mm. 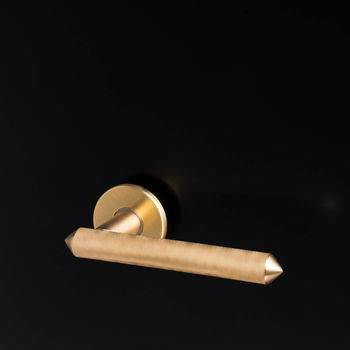 The handle has been developed to give sufficient grip to open large doors equipped with door closing devices but with minimal opportunity to attach ligatures. 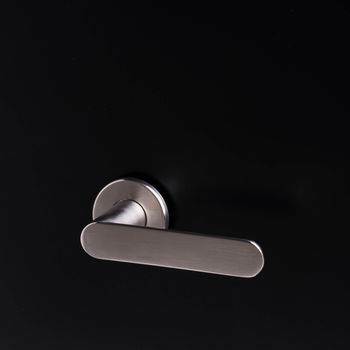 All handles come complete with tamperproof fittings.